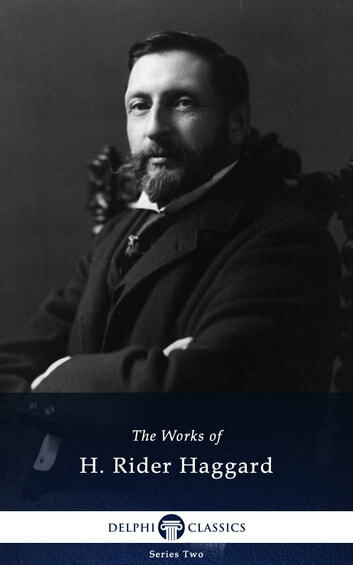 * includes both volumes of Haggard’s autobiography explore the writer’s adventurous life! Please note: due to US copyright laws, seven later novels cannot appear in this volume. However, once they enter the US public domain, they will be added to the eBook as a free upgrade for all of our customers.